Another group of parents and children have had their Active Minds learning celebration at a community location. This time class was help at Von Brandt Neighborhood Center thanks to our partnership with Napa Valley Community Housing. 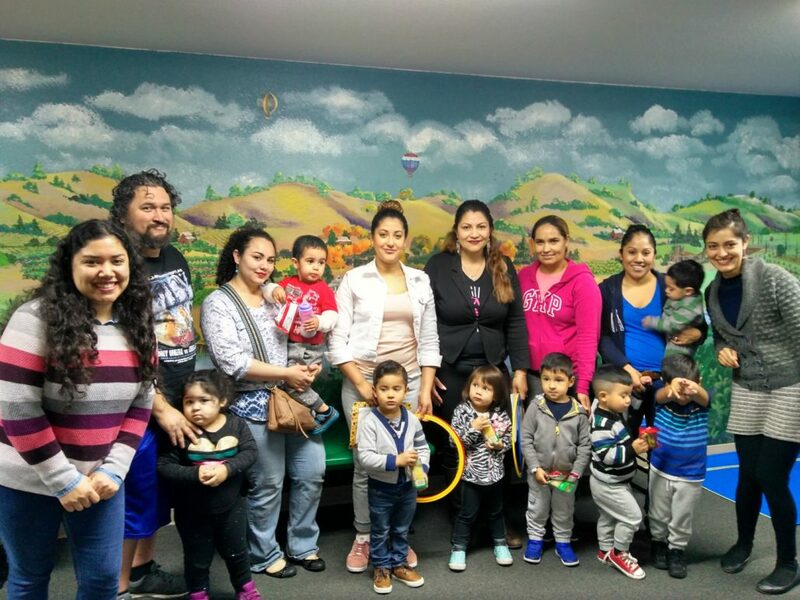 After four weeks of working on an Individual Development Support Plan, parents were recognized for their commitment to their children’s early learning and the children were celebrated for completing their first school readiness program. If you are interested in the program, you can read more here.